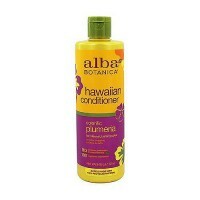 Enhanced moisture for dry/damaged hair, nourishes color treated and permed hair. 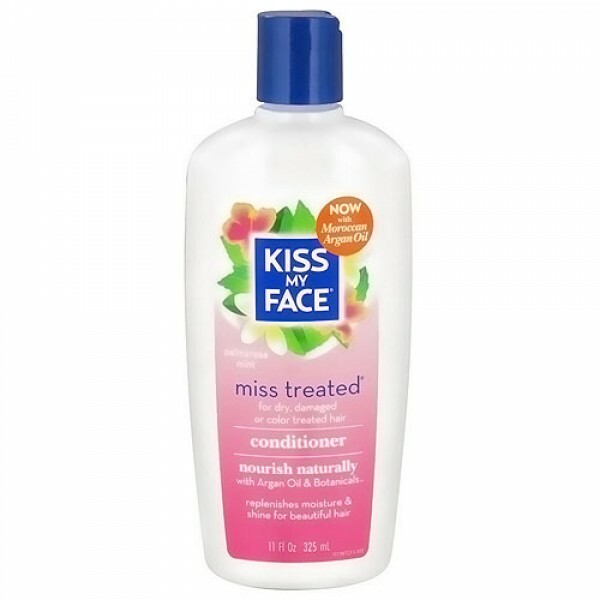 Treat your mistreated hair to a life-enhancing experience with Kiss My Face Obsessively Natural Replenishing Shampoo. 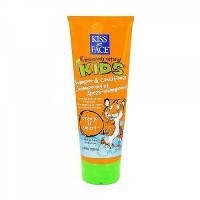 Bring back shine and bounce with Organic herbs and extracts while soothing the scalp with pure essential oils with Kiss My Face Obsessively Natural Replenishing Shampoo. 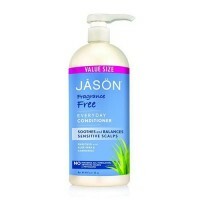 Gently cleanses without drying or stripping color. Nourishing, effective and aromatherapeutic, to leave your locks luminous, and your spirits uplifted. Aloe Barbadensis, Rosmarinus Officinalis (Rosemary Leaf Extract), Chamomilla Recutita (Chamomile Flower Extract), Melissa Officinalis (Lemon Balm Leaf Extract), Urtica Dioica (Nettles Leaf Extract), Olea Europaea (Olive Leaf Extract), Calendula Officinalis (Marigold Flower Extract), Salvia Officinalis (Sage Leaf Extract), Lavandula Angustifolia (Lavender Flower Extract), Olefin Sulfonate, Cocamidopropyl Betaine, Glycerin, Sodium Chloride (Sea Salt), Caprylic Acid, Glycine, Hydrolized Rice Protein, Hydrolized Wheat Amino Acids, Rosmarinus Officinalis (Rosemary Oil), Cymbopogon Martini (Palmarosa Oil), Panthenol, Tocopherol, Cyclomethicone, Dimethiconol, Eucalyptus Globulus (Eucalyptus Oil), Mentha Piperita (Peppermint Oil), Potassium Sorbate, Citric Acid. Lather, massage in, rinse. Repeat, if necessary.